Tickets are on sale now for The British Lionhearts’ home fixtures in the 2016 season of the World Series of Boxing (WSB). All the home matches will be held at York Hall in London where the team will compete against the Mexico Guerreros, USA Knockouts and the Morocco Atlas Lions. The first home match against the Mexico Guerreros will be on Thursday 18 February 2016. The contest will feature bouts at light-fly, bantam, light-welter, middle and heavyweight and is expected to feature 2014 Commonwealth Games medallists, Antony Fowler and Qais Ashfaq and 2015 European Championship silver medallist, Pat McCormack. The remaining home fixtures will see the Lionhearts take-on the USA Knockouts on Thursday 3 March and the Morocco Atlas Lions on 17 March 2016. Tickets are on sale now at http://tickets.sky.com/Boxing/World-Series-of-Boxing. Advance tickets are £15 per fixture or a season ticket for all three home matches is available priced £30. WSB provides a qualification route to Rio 2016. 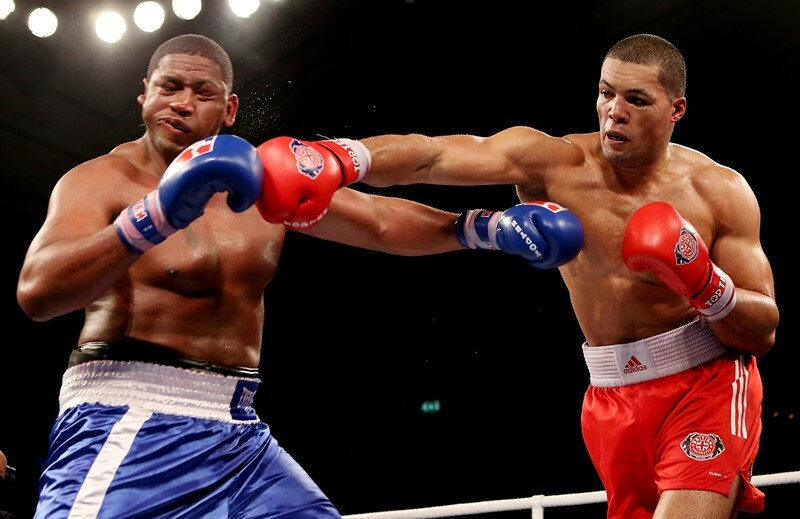 A boxer that competes once in seasons 2015 and 2016 or twice in season 2016 will be eligible for selection to compete at the WSB qualifying event that in Sofia in May. For up to the minute new news and information on the British Lionhearts follow the team on twitter at @Brit_Lionhearts.